they can be changed without Peninsula Solutions knowledge or agreement. 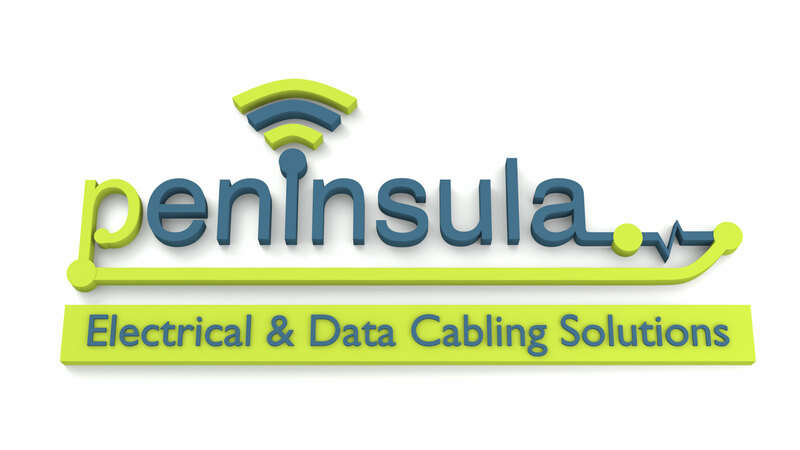 The inclusion of a link to an external website from www.peninsula.co.uk should not be understood to be an endorsement of that website or the site’s owners (or their products/services). The Eletrical Safety Council, What we do; We work hard to promote safety and good practice in anything related to electricity. We aim to act as the voice of the consumer – that’s you – and make sure that safety stays a top priority. Anything less just isn’t good enough. Carbon Trust, The Carbon Trust is a world-leading organisation helping businesses, governments and the public sector to accelerate the move to a low carbon economy through carbon reduction, energy-saving strategies and commercialising low carbon technologies. BNI Junction 29 Chapter – Being active in BNI is like having your own sales force working for you, because your fellow members will be carrying your cards and referring your business to people they meet, without you having to pay them any salaries or commission. Successful businesses depend on ‘word-of-mouth’ marketing as the best form of promotion there is. The Most Important ‘Meal’ of the Day – The essence of BNI is that although the meeting takes place at breakfast the sole reason for coming is to net-work! Efficiency and timings are maintained because every BNI meeting follows a structured 20 point agenda. If you attend a BNI meeting in the UK, Ireland, Canada, Australia, the United States or anywhere else, you will find all meetings follow exactly the same format, using exactly the same agenda. They are focused on generating business for the participants and there are no secondary agendas. Business At Breakfast Exeter – Business at Breakfast is an Exeter based, non-profit making, networking and referral group where local business people work together to help each other’s businesses grow and succeed. Members come together every Wednesday morning over breakfast to promote their businesses, share experiences and support each other. The emphasis of the group is on getting to know and understand each other’s business and passing business referrals to each other.